KOPELCO imports, markets and distributes the plus Kit brand for all Latin America. A complete line of First Aid Kits. 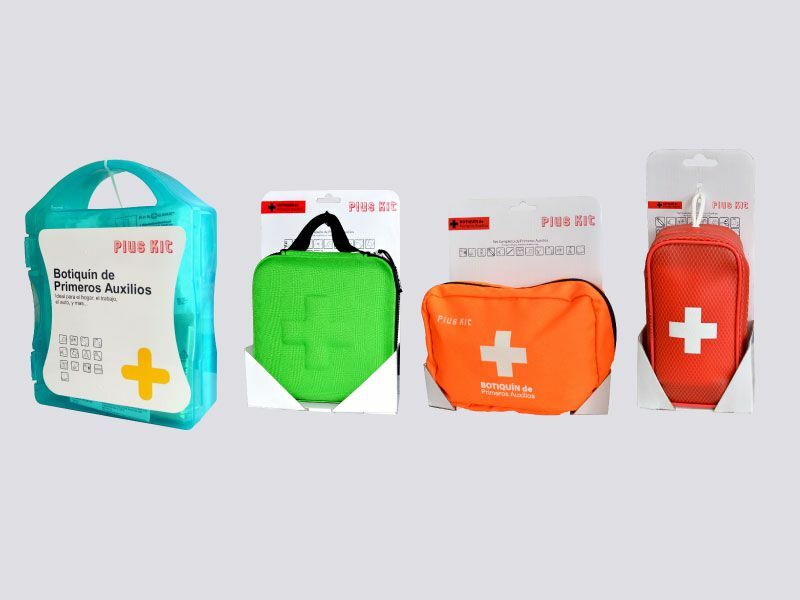 This wide offer includes 4 original, colorful and convenient First Aid Kits. Each one contains up to 44 items.